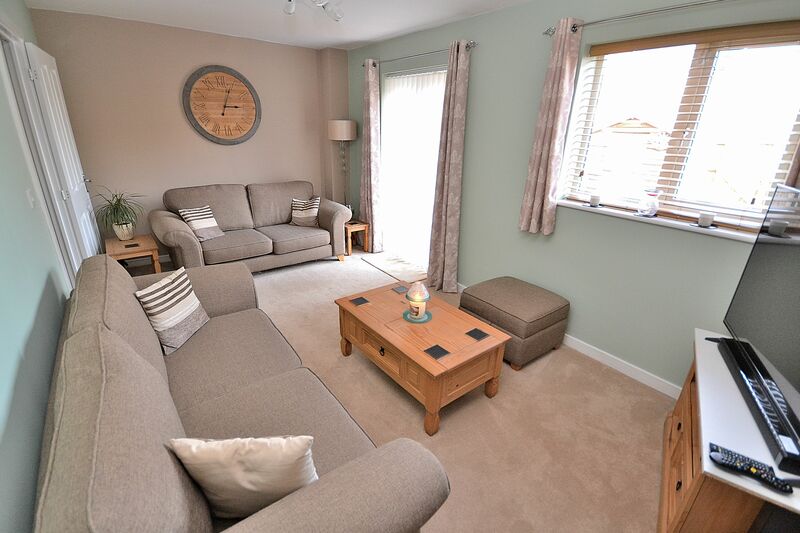 Byford Way is located on the sought after Billington Park development in Leighton Buzzard; a great place for families with the beautiful Astral Park nearby. 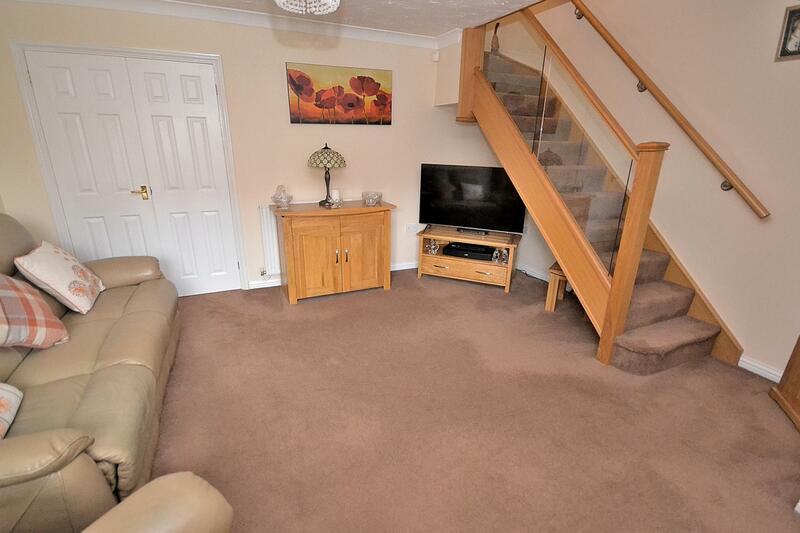 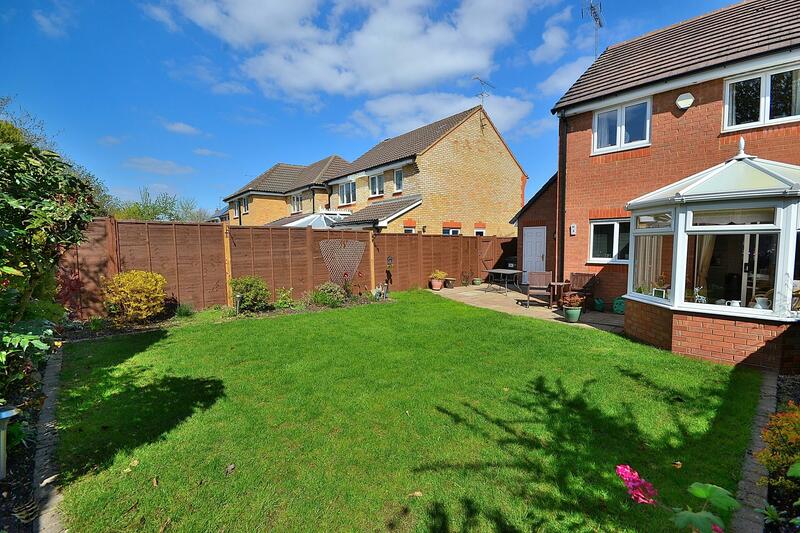 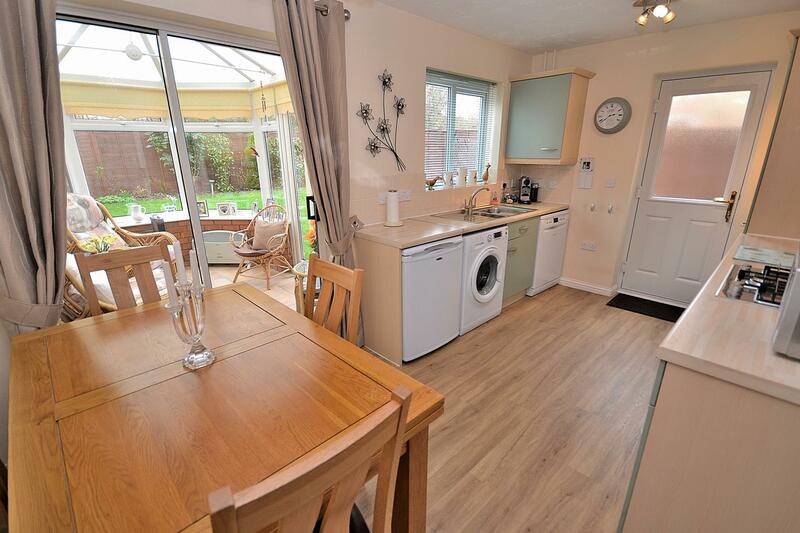 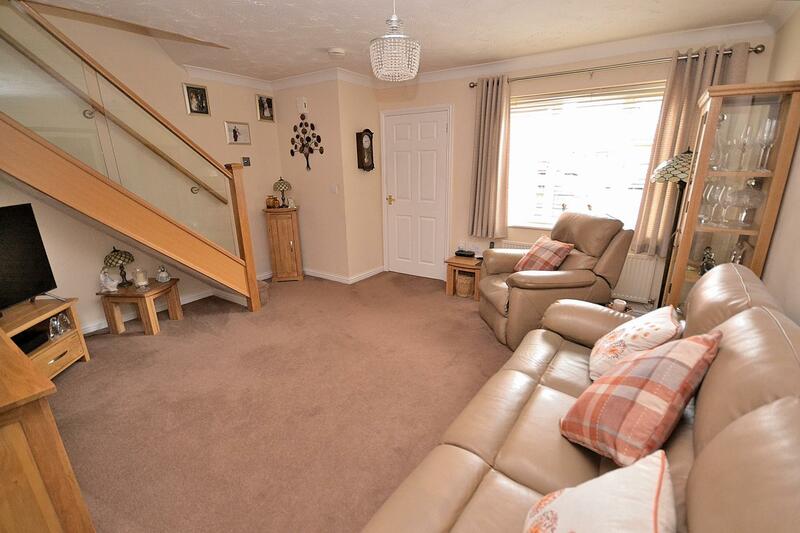 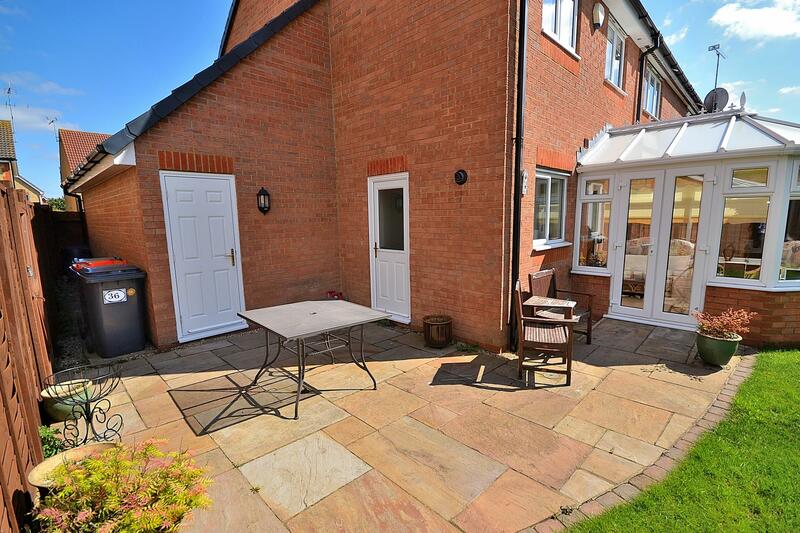 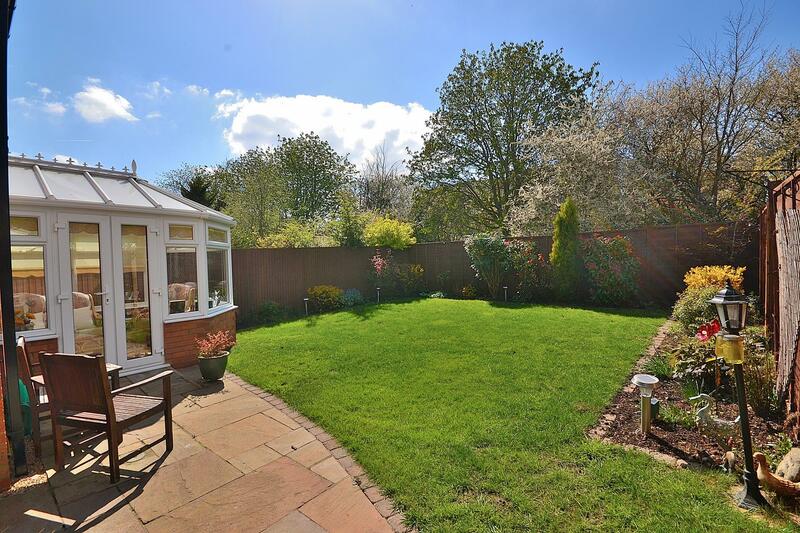 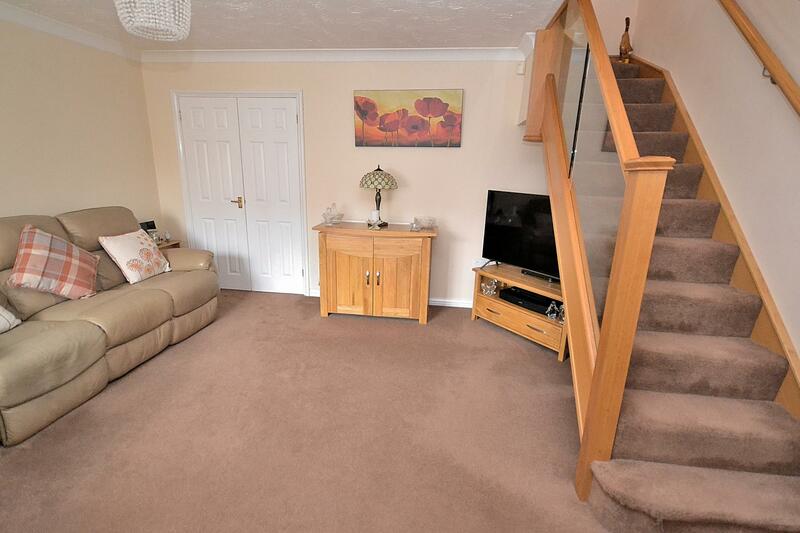 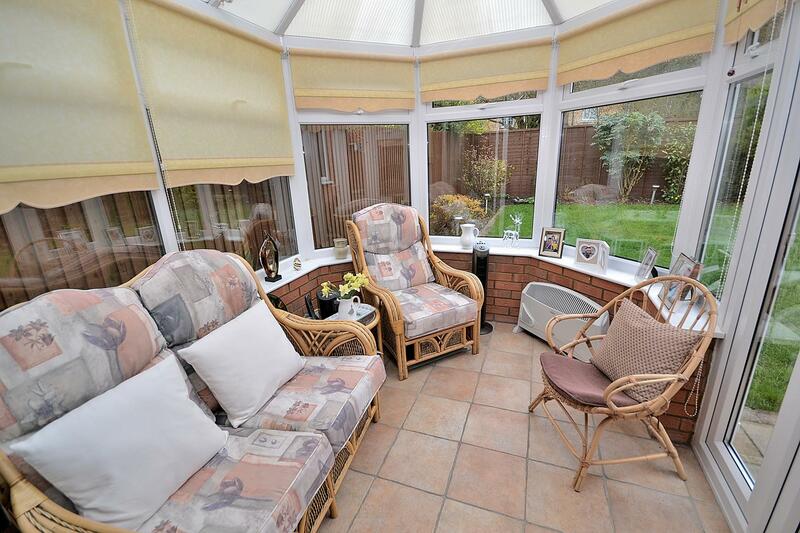 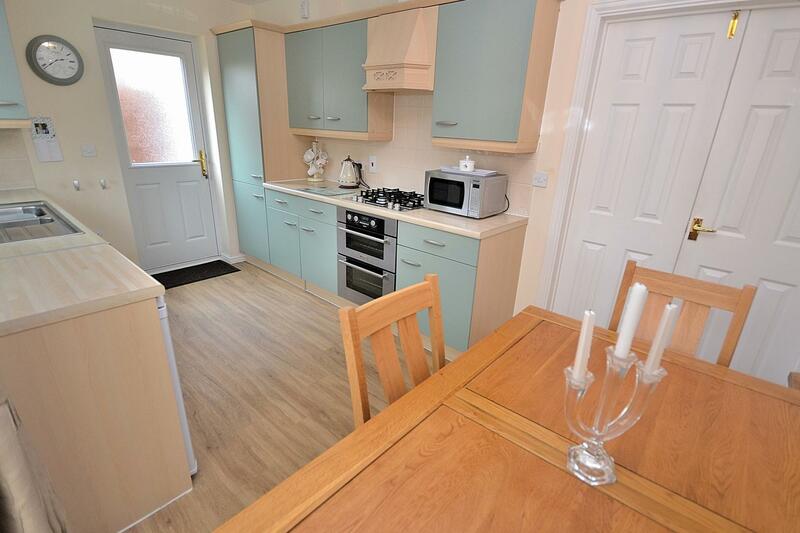 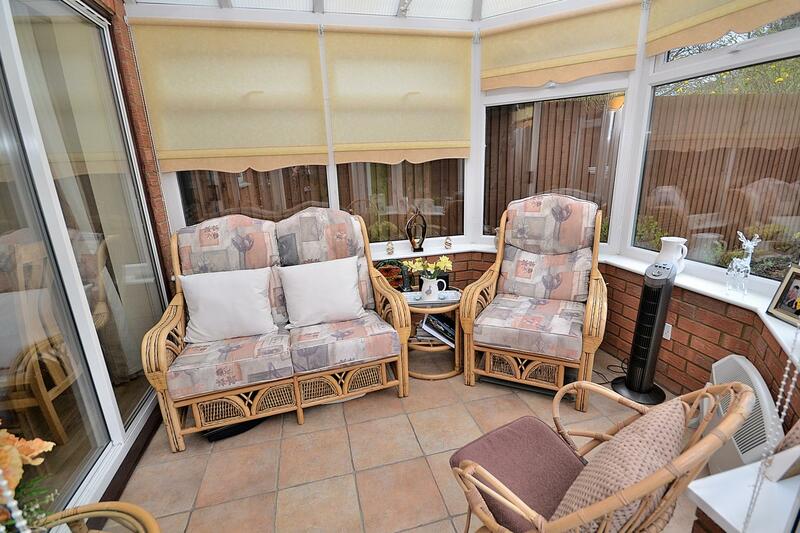 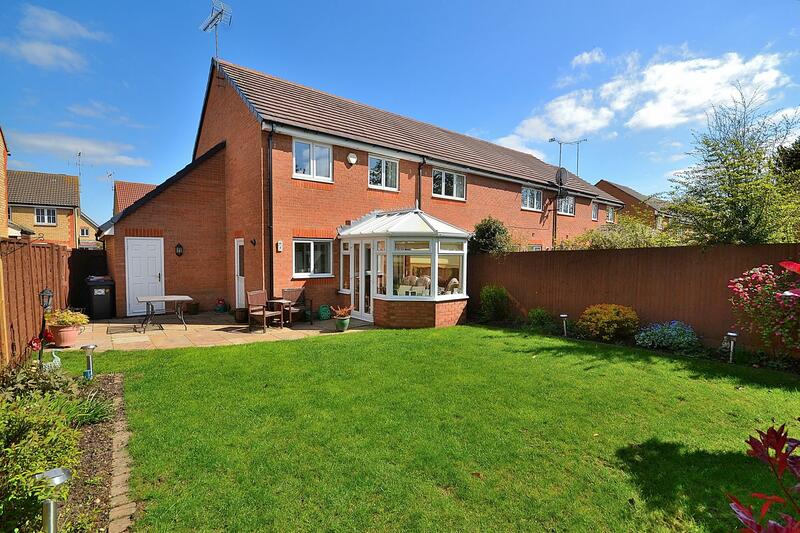 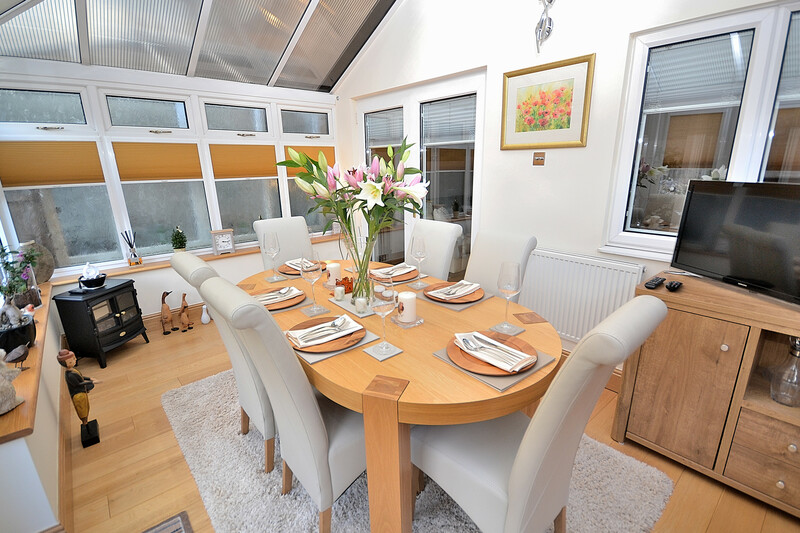 This End Of Terrace home offers great living accommodation, benefiting from the addition of a conservatory to the rear to create an extra family room. 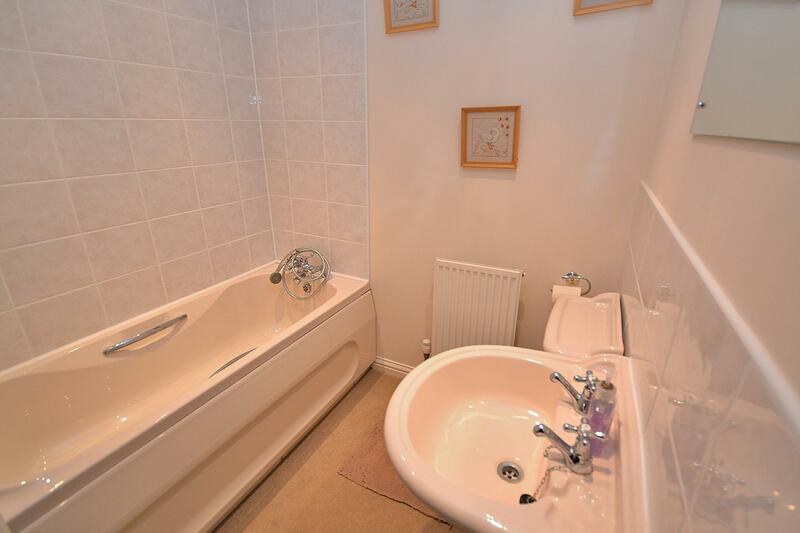 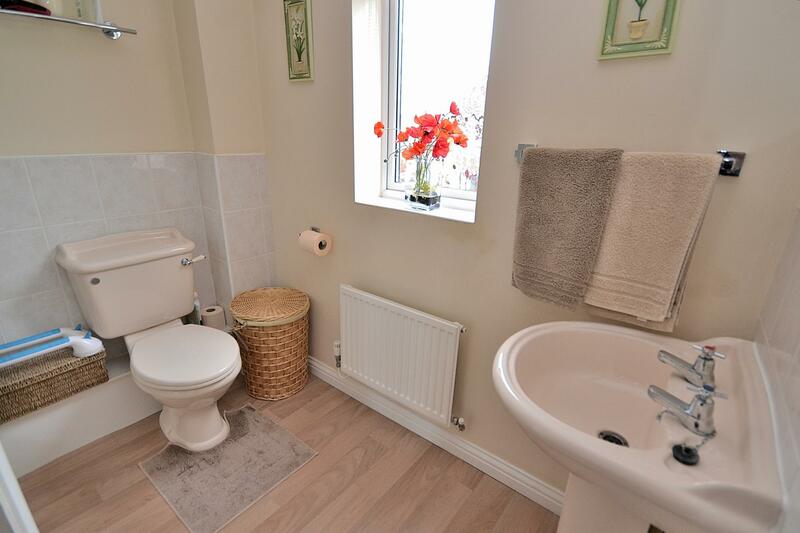 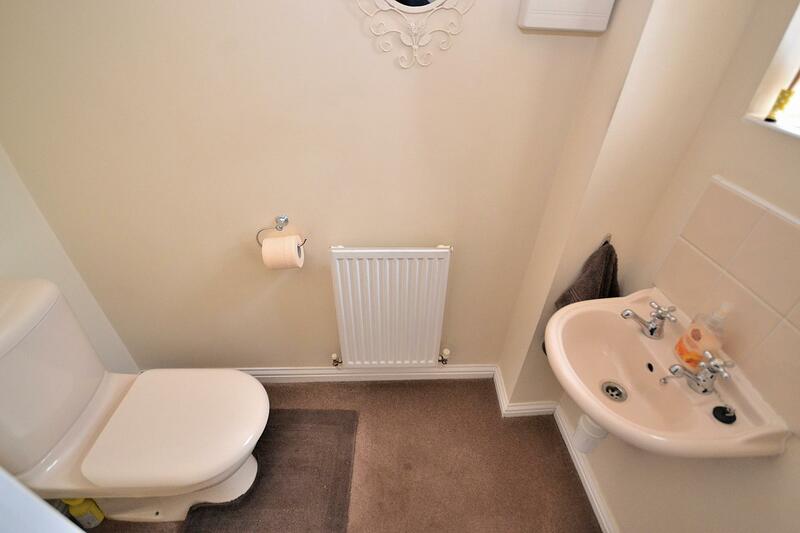 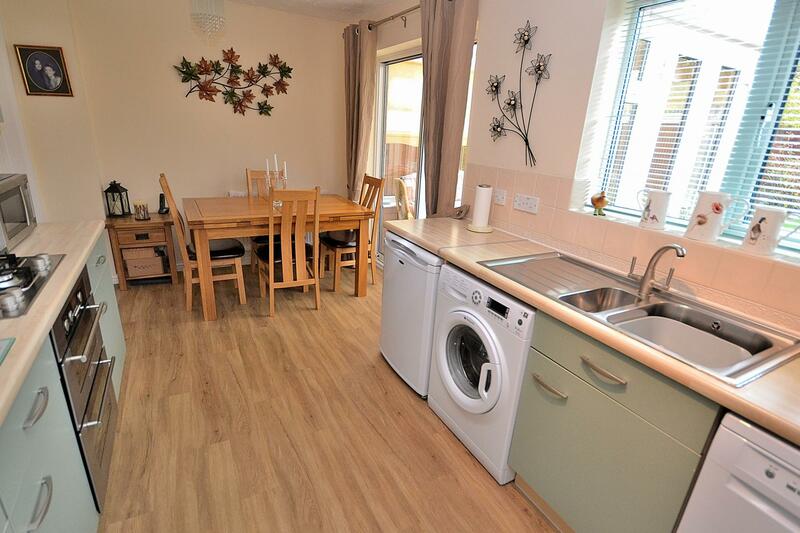 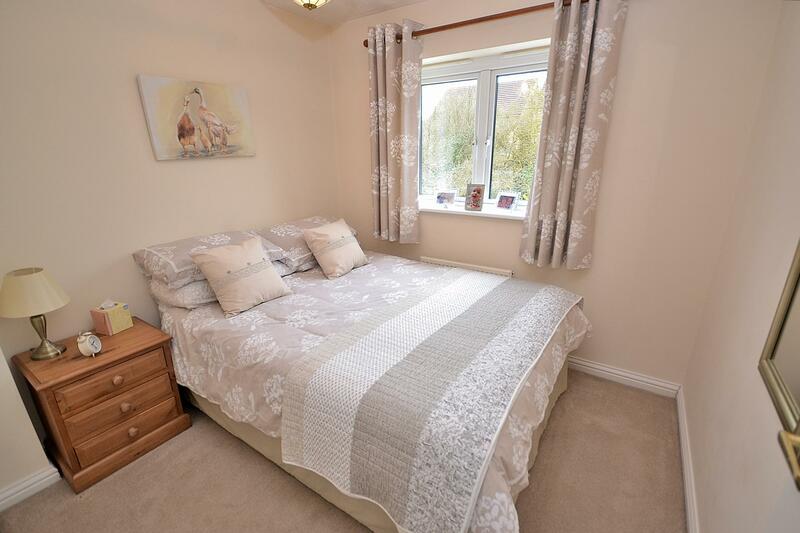 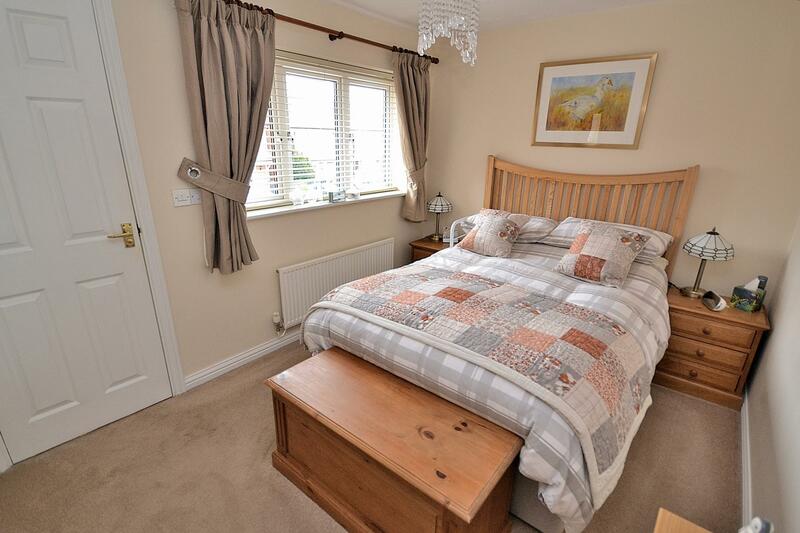 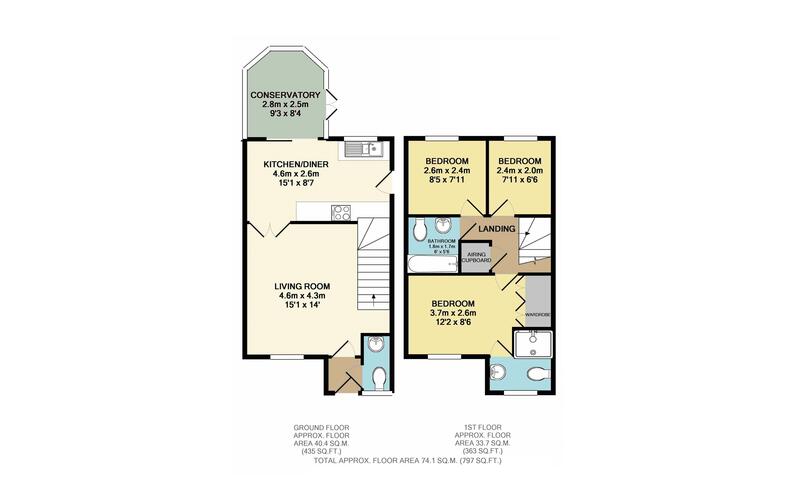 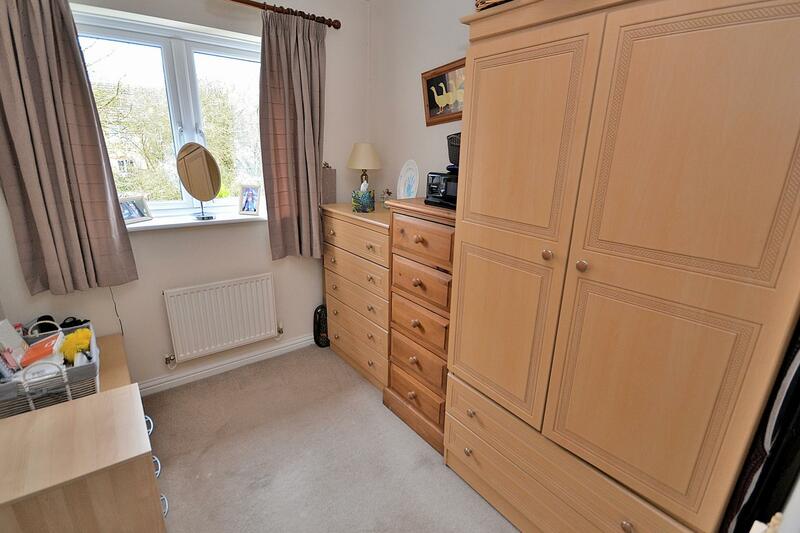 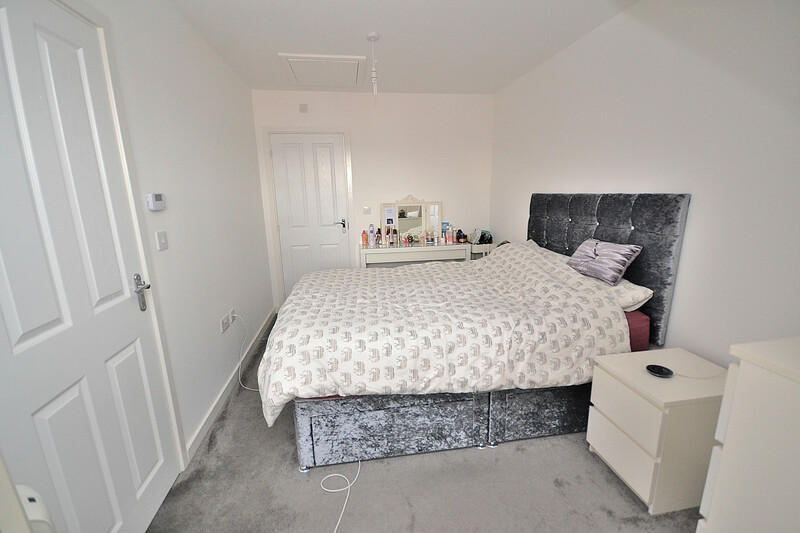 There are three bedrooms with an en-suite shower room to the master, a further bathroom to service the other bedrooms, a useful ground floor cloakroom, lounge & kitchen/dining room. 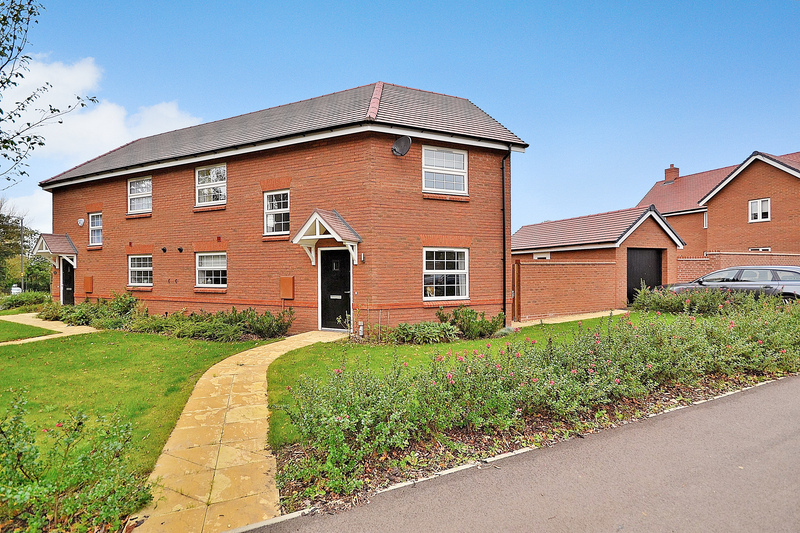 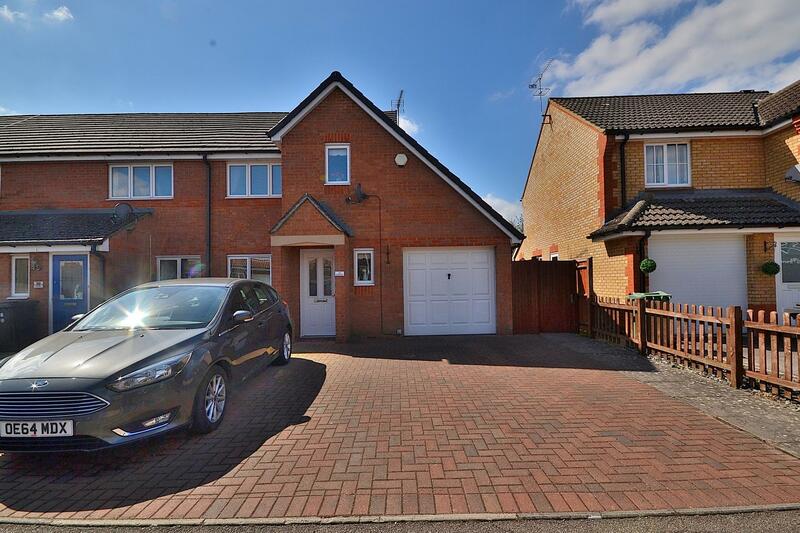 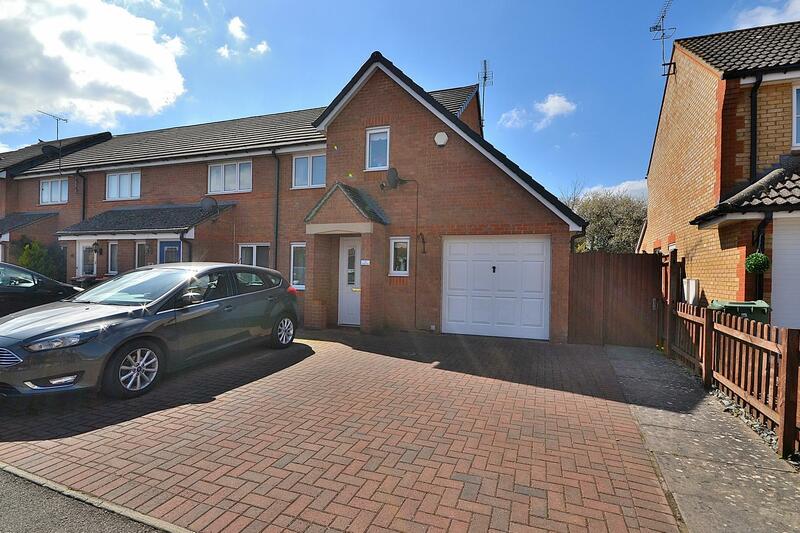 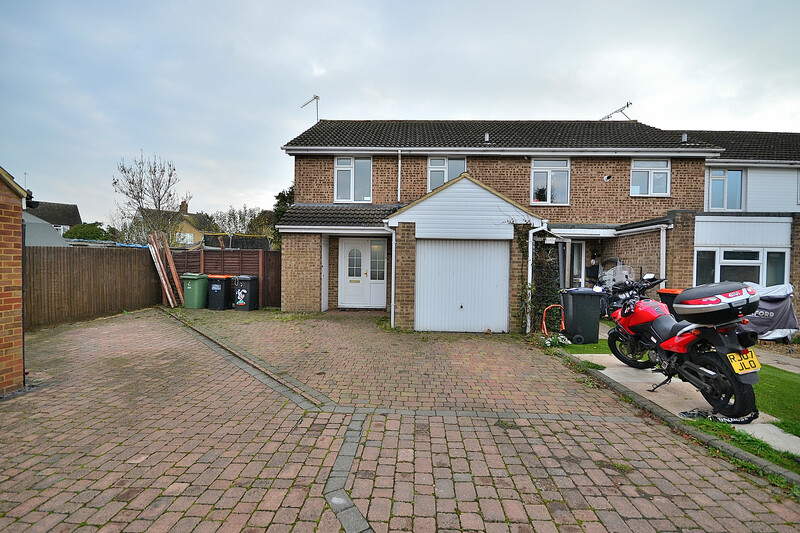 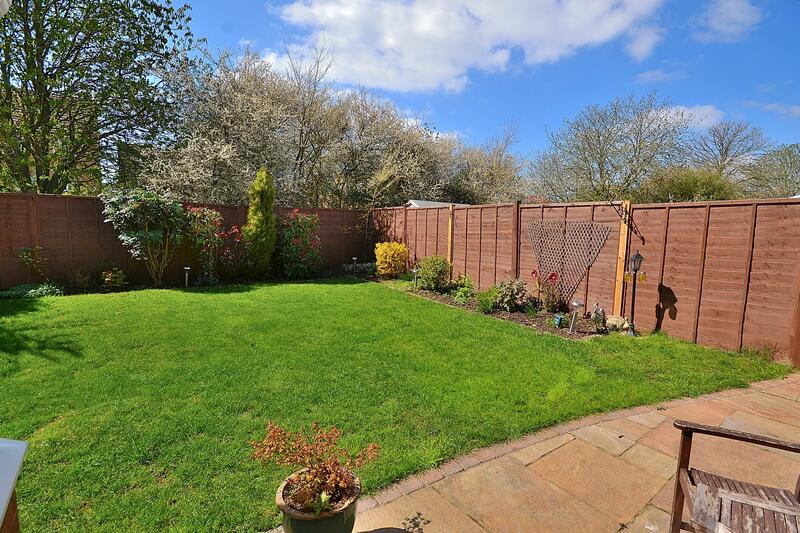 A low maintenance frontage features driveway parking, there is a side gate to access the landscaped rear garden and the garage has power and lighting. 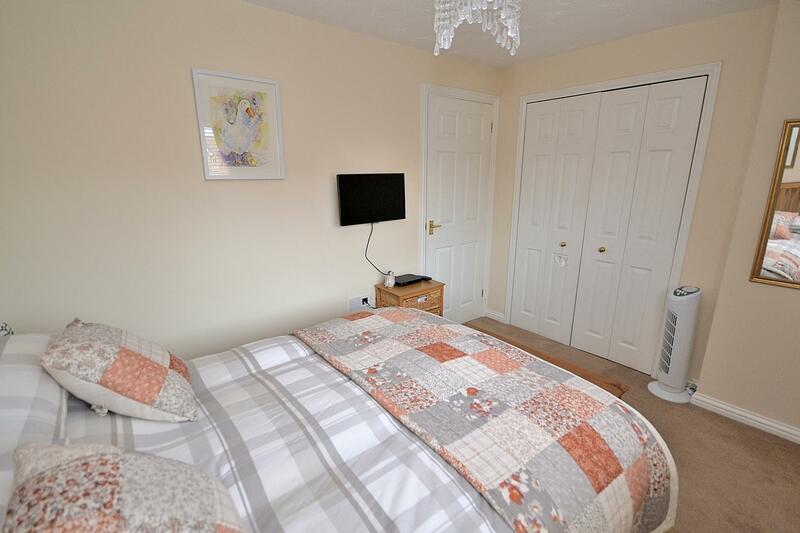 A regular bus can be taken to the town centre and train station and road links are fantastic with easy access to the A5 and junction 11a of the M1 motorway. 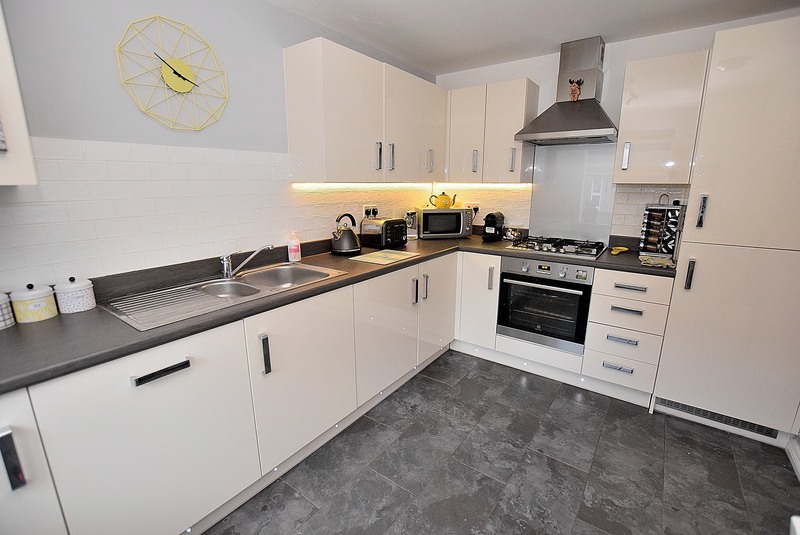 We are open 7 days a week for viewings so please call to arrange a suitable day and time to come and visit this property.